CLEAN CARFAX!!!... FACTORY WARRANTY REMAINING!! !...BACKUP CAMERA!!!.. USB!!!.. AUX!!!.. STEERING WHEEL CONTROL!!!.. TELESCOPIC STEERING WHEEL!!!.. AND MUCH MORE!!! 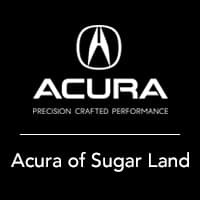 *** WE ARE THE NEWEST ACURA DEALERSHIP IN TOWN, AND ARE STRIVING TO BE THE NUMBER ONE IN PRICING!!!! 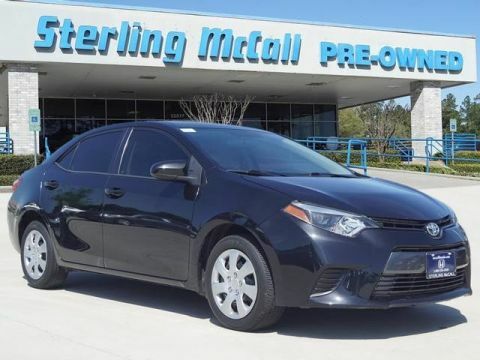 *** Contact Sterling McCall Acura Sugar Land today for information on dozens of vehicles like this 2018 Toyota Corolla LE. Drive home in your new pre-owned vehicle with the knowledge you're fully backed by the CARFAX Buyback Guarantee. 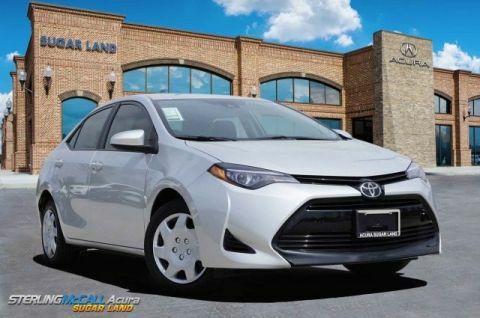 When it comes to high fuel economy, plenty of versatility and a great looks, this ToyotaCorolla LE cannot be beat. 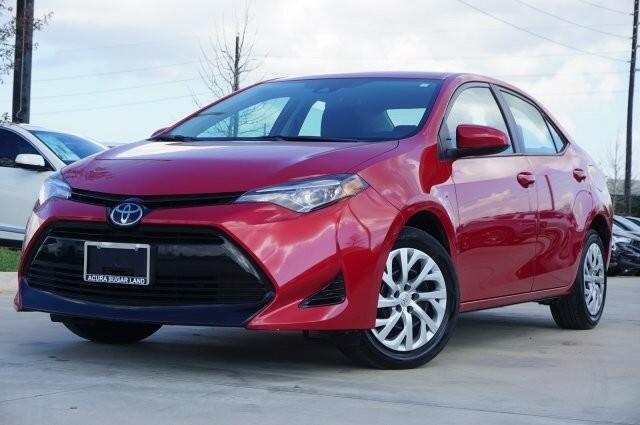 This Toyota Corolla's superior fuel-efficiency is proof that not all vehicles are created equal. You've found the one you've been looking for. Your dream car. 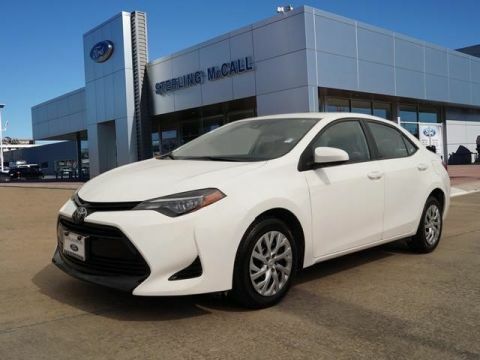 The quintessential Toyota -- This Toyota Corolla LE speaks volumes about its owner, about uncompromising individuality, a passion for driving and standards far above the ordinary.